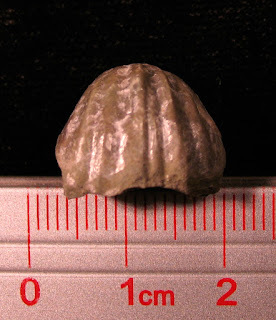 A mold of the internal structure of what I think is a Sieberella roemeri? 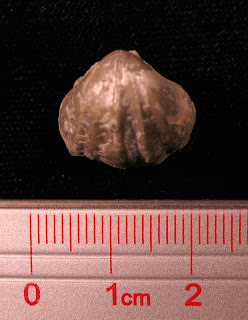 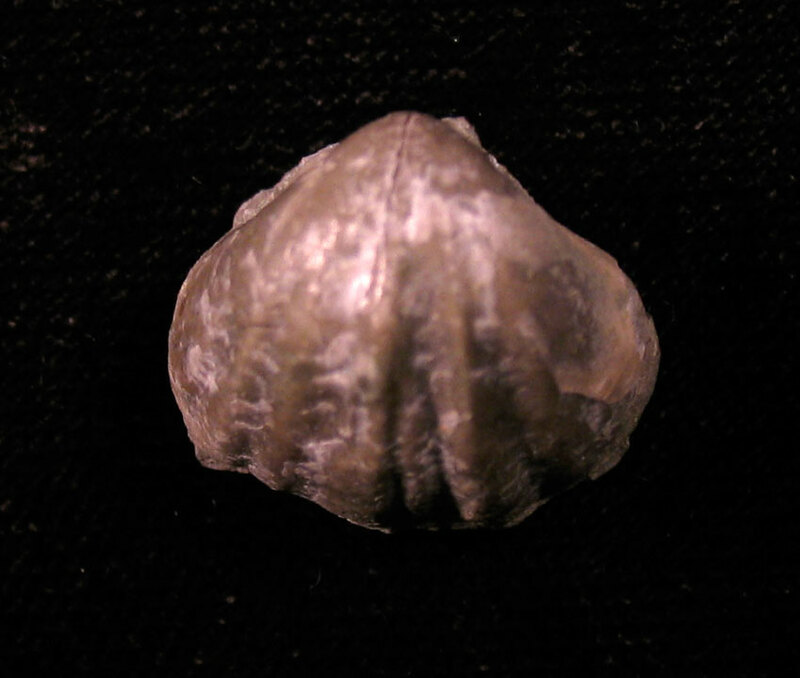 brachiopod. 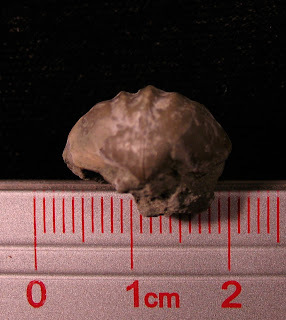 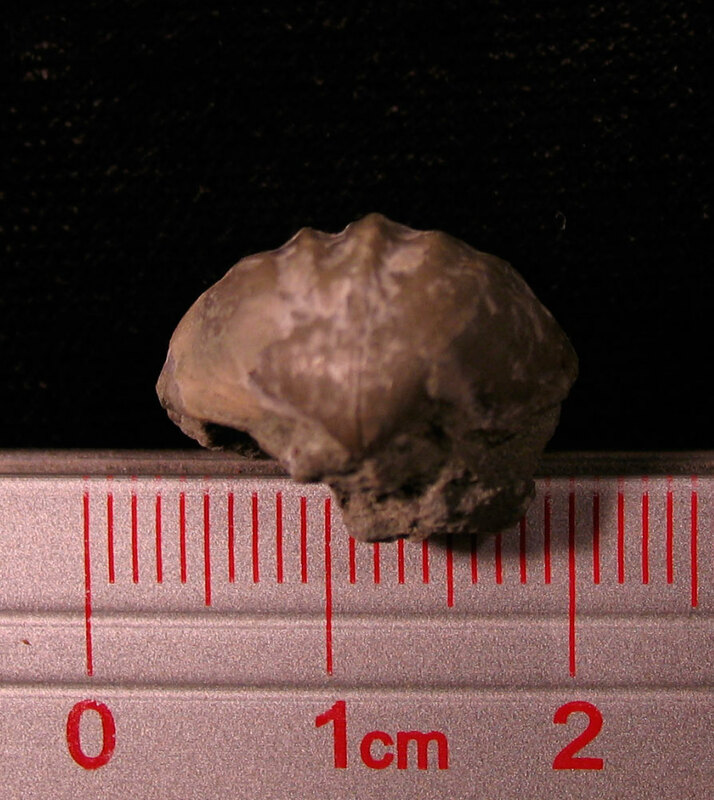 Fossil found in the Silurian Waldron Shale of Clark County, Indiana, USA. 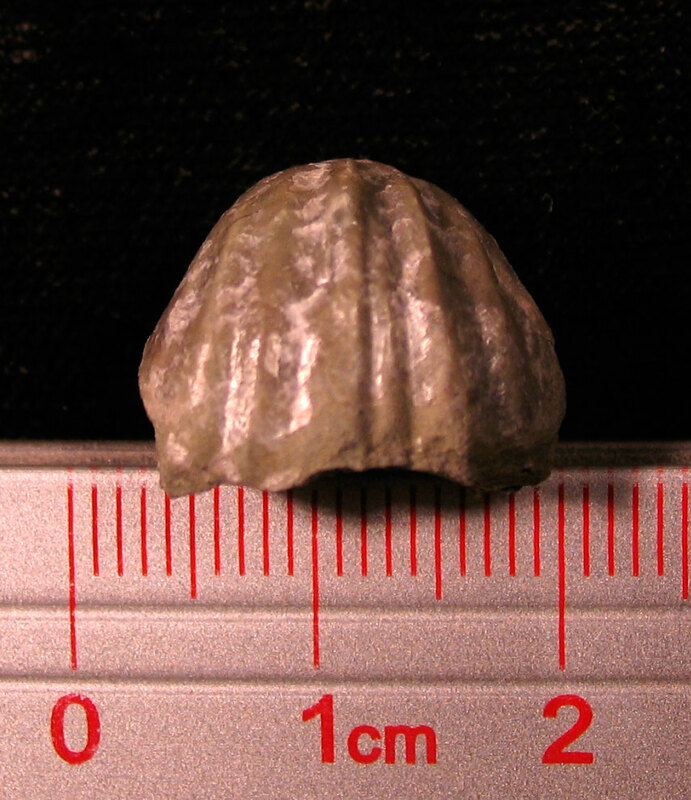 The Index Fossils of North America list the genus Sieberella named by Oehlert in 1887. 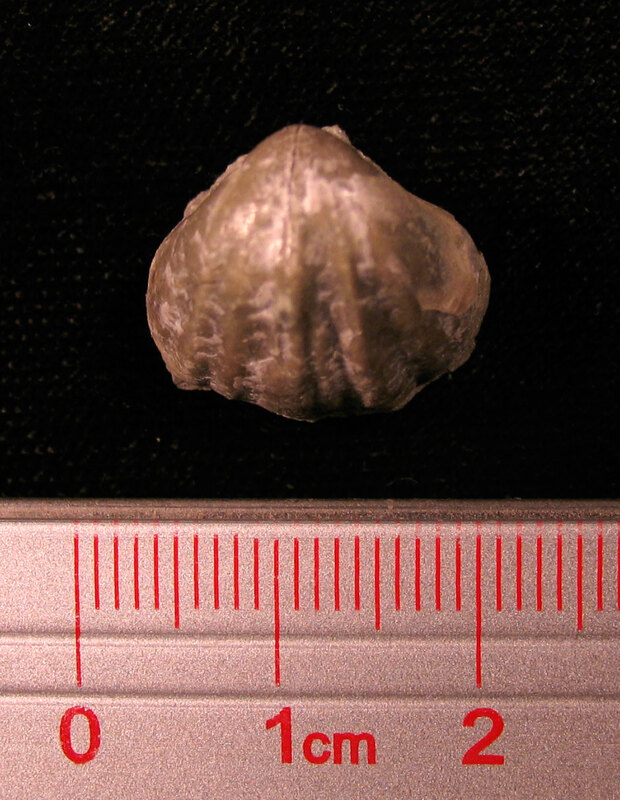 The species was named by Hall and Clarke and is similar to a Gypidula coeymanensis and also was referred to as a Pentamerus sieberi by Buch.